as i have bought about 10 coats in the past two months, i desperately needed a clear out. these are the latest things i’ve put on ebay and there’s approximately another 5(ish) coats i need to do but haven’t taken photos of yet. including an amazing leather and shearling jacket that looks insanely burberry but is too big for me, i’ll probably be putting that on more towards winter. i also have an amazing red leather biker jacket on there too, such a shame it’s too big for me! 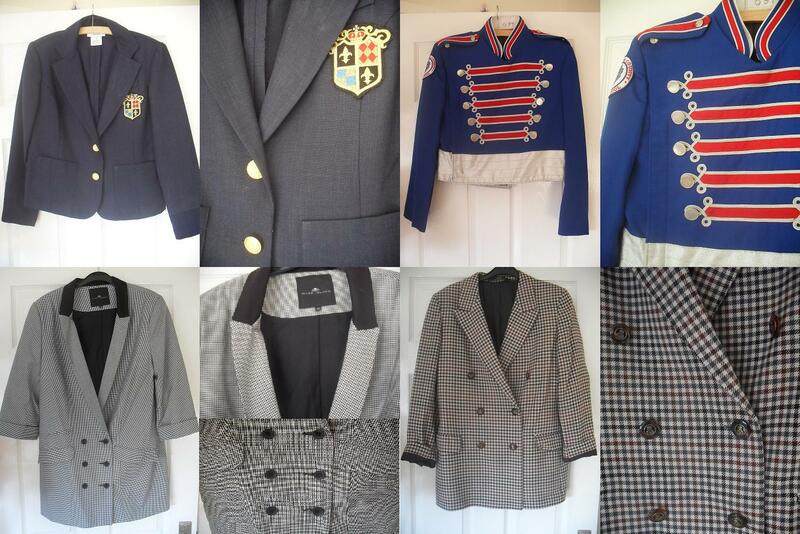 please have a look and if you like anything and don’t want to go through ebay to buy it, feel free to send me a message at my email or leave a comment on this post. thanks!